This semester I had the pleasure of working with Dr. Joshua Hertz and the first year engineers at Northeastern University (NEU). 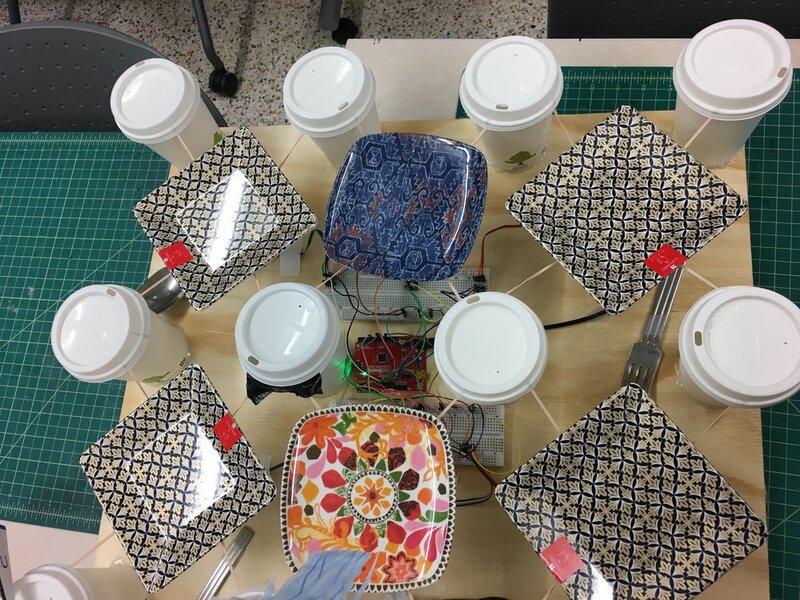 As their design client, the students (aka "Noisy Engineers Union") were tasked to create new electronic percussion instruments to meet my musical needs. 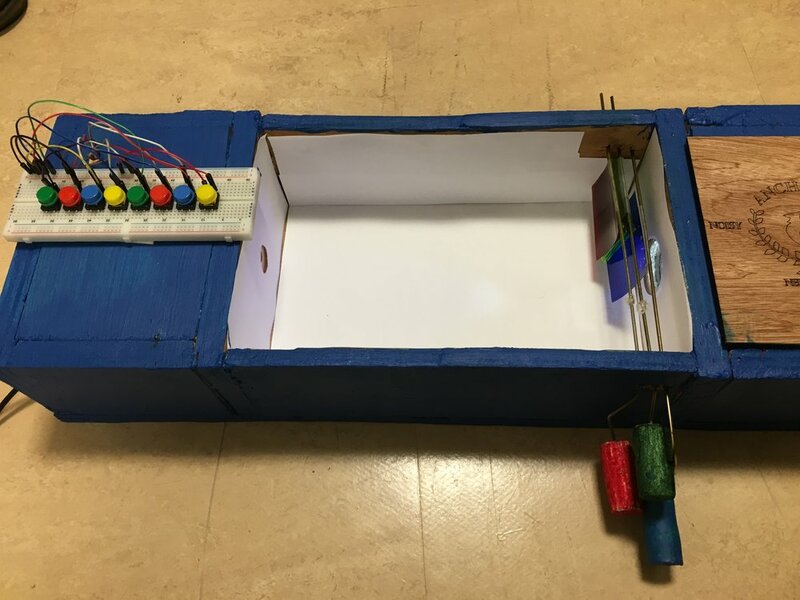 The instruments used a variety of sensors including force, proximity, light, and capacity. I enjoyed working with these creative folks, and appreciated their enthusiasm as we dove into the world of experimental percussion! I'll be posting my top 5 instrument picks on the Improvaday instagram account this week! Please check them out and support these great students!